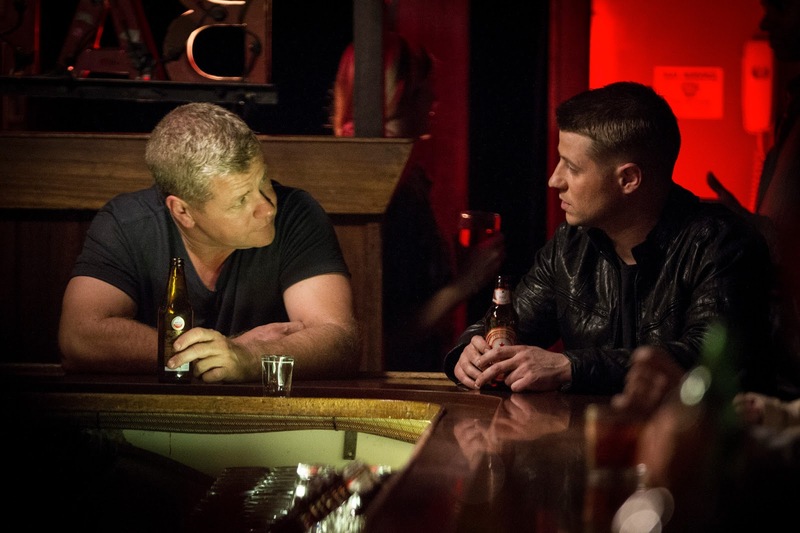 Every SouthLAnd episode is surprising but, episode five offers the viewer a few unique experiences. 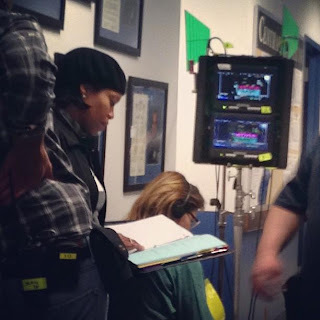 1) The episode is directed by Regina King. Not her first directing job but the first by a cast member. 2) Shawn Hatosy's wife, Kelly Albanese, will be making an appearance. 3) Julie Michaels, wife of SouthLAnd's Emmy winning stunt coordinator Peewee Piemonte, will also be making an appearance. 4) We'll have our first appearance by actress Roxana Brusso (Det. Alicia Fernandez) this season. 5) For the first time since season four, episode one, there will be a scene between Officer John Cooper and Officer Ben Sherman, his former boot. 6) Dorian Missick (Det. Ruben Robinson) @tailwindturner will be live tweeting during the episode. Also, check back Wednesday with us at Twitter and Facebook where we'll share an exclusive BTS video. Enjoy the show! GERALD MCRANEY also guest starred.